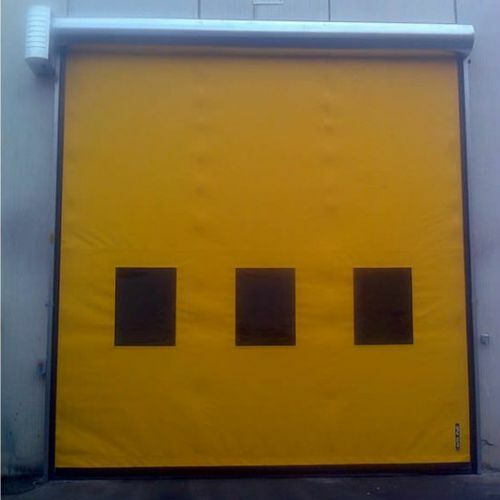 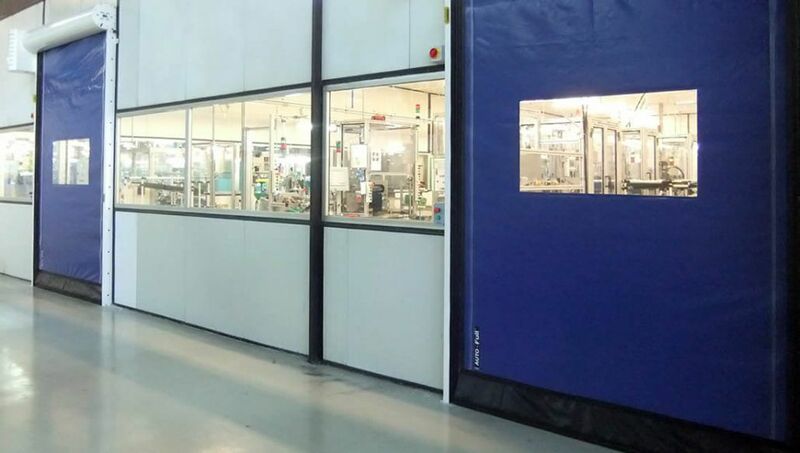 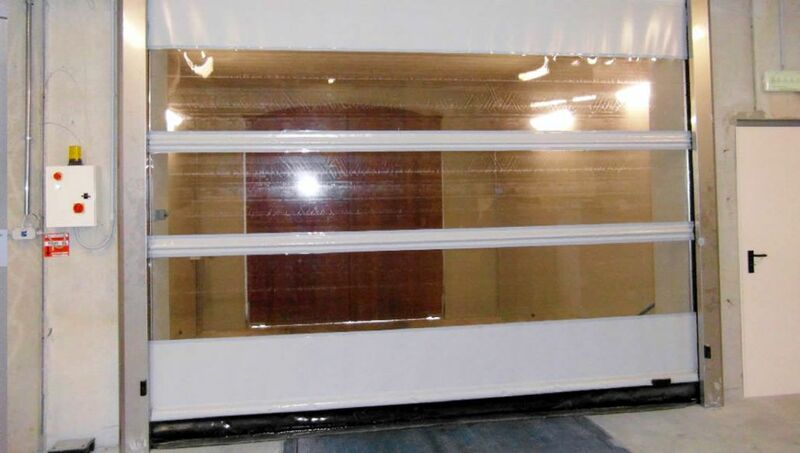 Roll-up door / PVC / industrial / exterior - Armo s.p.a.
Building - Construction > Industrial Building Equipment > Roll-up door > Armo s.p.a. 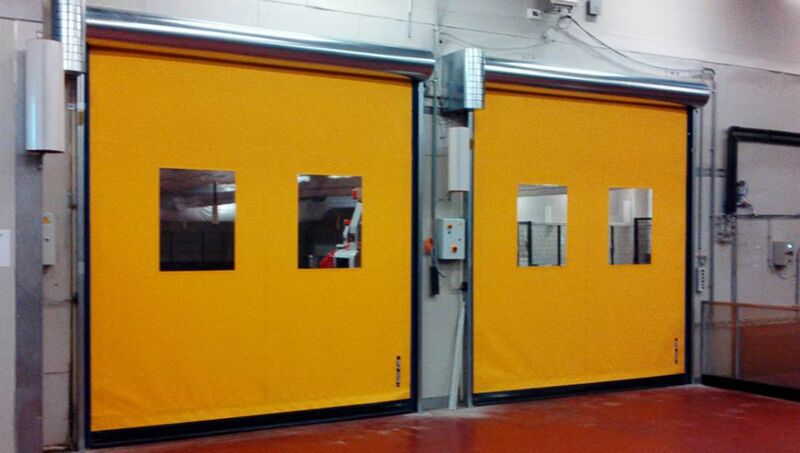 Thanks to the solid experience in goods handling’s sector, Armo is able to offer the best high speed rolling doors available on the market. Made of PVC, in order to have a constantly smooth and aesthetically perfect sheet, Armo high speed rolling doors are even more quick and safe.